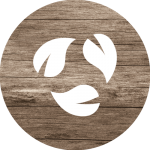 New Life Recycled Timber Furniture combines the love of quality workmanship with a passion for an environmentally conscious product, which is striving for a cleaner, healthier future for us all. 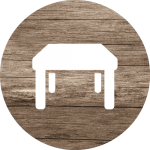 Our recycled timber furniture is handcrafted from reclaimed timber or recycled timber, using locally sourced timber within the Brisbane area. 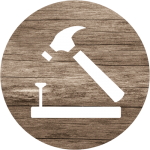 Traditional methods of joinery and environmentally friendly products and finishes produces solid and lasting piece, which will be a proud and attractive addition to any home. Each piece of furniture has a trace of history behind it, each characteristic making each piece unique, and more vibrant. 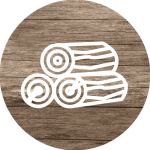 Below is a meter that indicates how many materials we have recycled for use on our timber furniture to date. 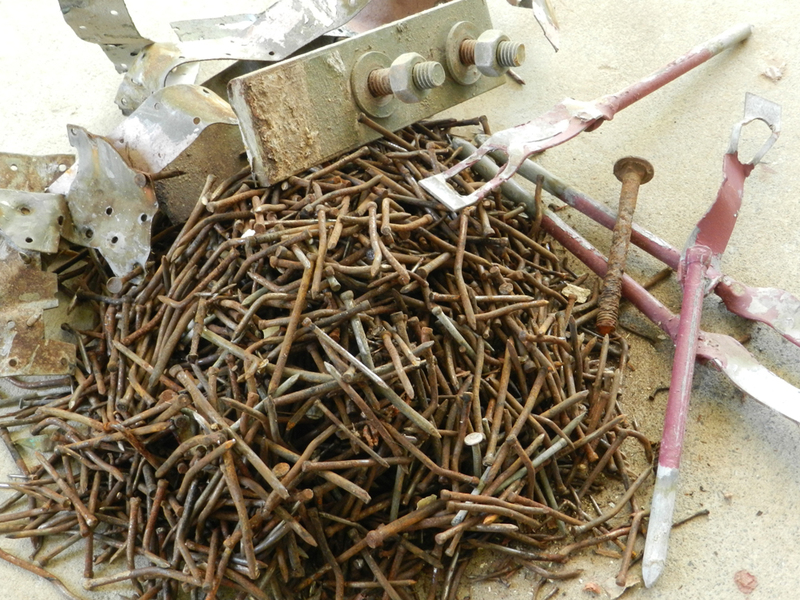 Materials such as nails, bolts, or brackets are recycled.